Q: It’s been 40 years since you released an album, although you didn’t stop writing and recording. Why is now the right time to put out the material, and play live shows? A: If it were up to me, I would have been releasing my music the entire time. I spent many years sending tapes and taking meetings with every label in the industry. I was turned down by everyone at least twice. Now, most of those labels don’t exist anymore. 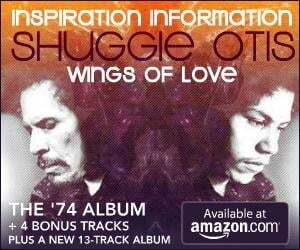 So when Sony contacted me about re-releasing “Inspiration Information” along with the companion “Wings of Love” album, I suppose it was the universe – and not me – that had decided now was my time to get back out there. Q: Growing up with your dad as a famous music personality, what kind of music do you remember listening to or experiencing live? What are some of your favorite memories from being around him as a musician? A: I had so many great experiences. Seeing him play at places like the Apollo Theater, and play with people like Lionel Hampton and Etta James. My most memorable experiences with him were the sessions we did together at home – just him and myself. We had a studio in back of the house, and he’d be in the live room playing drums while I was in the control room working the tape machine and playing bass. Just me and him cutting tracks together. Those were memorable moments. 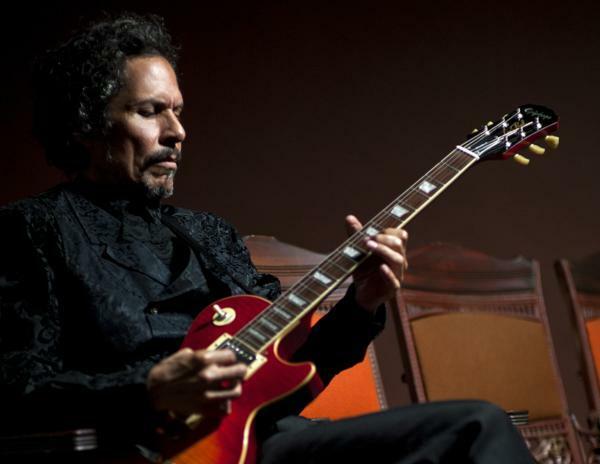 Read the complete Shuggie Otis interview at NOLA.com.